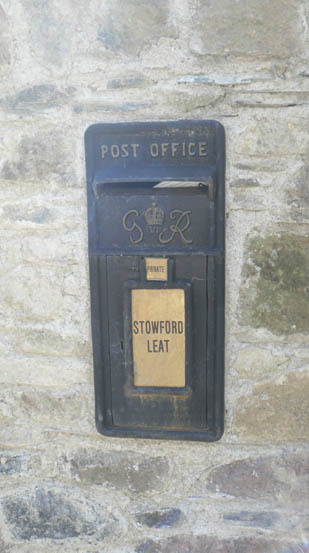 Stowford Leat ~ Ivybridge, Devon. 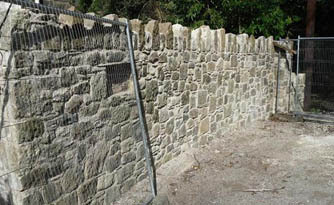 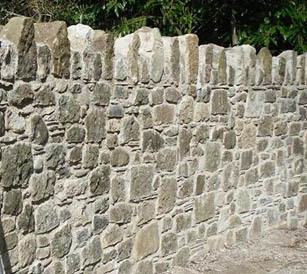 We were asked to build a retaining wall to form a new rear entrance to Stowford Lodge in Ivybridge, Devon. 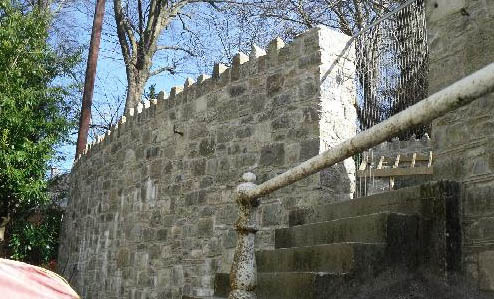 The retaining wall was built over vaulted cellars that used to service the main house. 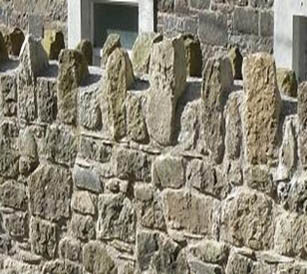 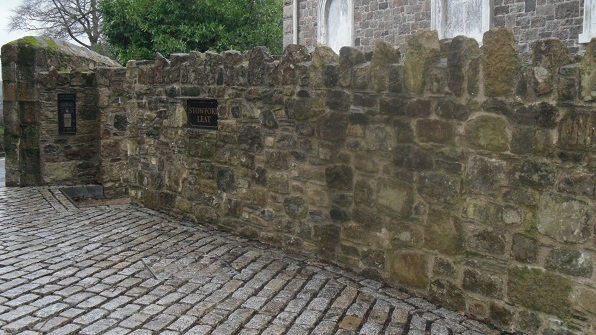 The Dartmoor granite used for the walling came from existing walls on site that were demolished to make way for the new entrance as the large house was now divided into two properties, with the new property being called ‘Stowford Leat’. 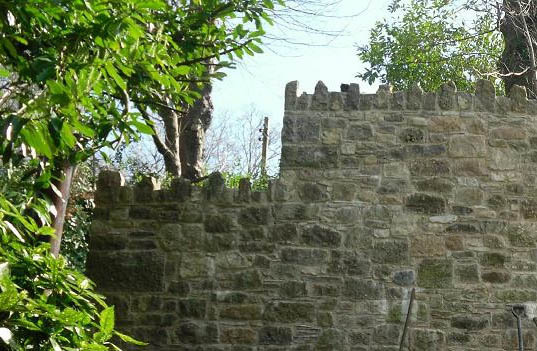 The new walls were built using a traditional lime mortar and matched the existing walls surrounding this Grade II listed Italianate Victorian Villa. 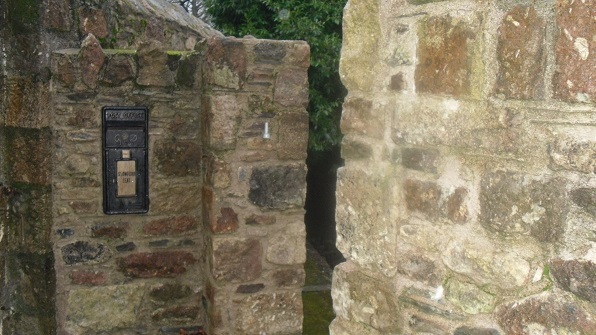 An old restored post box was sourced and built into the new walls. 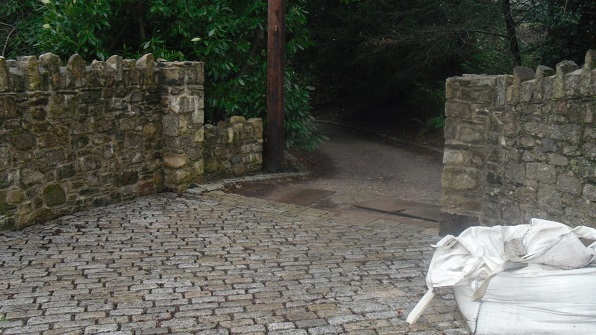 Once the new walls were complete, the client had granite setts laid down to the entrance of the driveway. 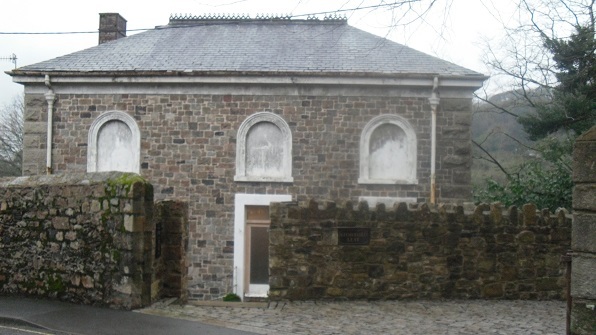 The original house was commissioned by John Allen the owner of Stowford Paper Mill in 1857 which became responsible for the population growth in Ivybridge during the ‘Industrial Revolution’ and at one time produced the paper for all postage stamps in Great Britain. 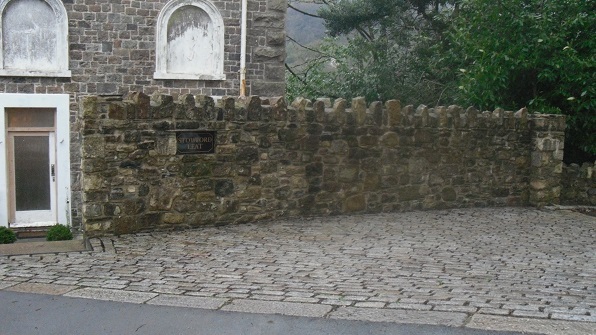 Arjowiggins, the last company to operate here announced the closure of Stowford Mill in 2014 and in doing so ended 200 years or more of paper making in Ivybridge.